My name is Ben Wright. I was born in Plattsburgh, raised in Saranac and now reside in Peru, NY. The Adirondack Coast is my home! I hold a Bachelor’s in Computer Science from Plattsburgh State University and a Master’s in Managing Innovation and Information Technology from Champlain College in Burlington, VT. I work as a Network Engineer for The University of Vermont Health Network – Champlain Valley Physicians Hospital (CVPH) in Plattsburgh. Okay, okay… enough with the boring stuff. Why am I writing this blog? Well… I also fish… A LOT! I have been tournament bass fishing for many years and have even had a little success. I’ve been fortunate enough to qualify for, and fish in, some of the biggest events in the sport of competitive bass fishing. I am a 6-time New York State fishing team member. I won the 2013 TBF National Championship, fished in both the FLW BFL All-American and the Forrest Wood Cup. I’ve been regularly fishing the FLW Costa Series and qualified for its championship several times as well. I fish in most every tournament I can, while staying within the limits of my vacation time at CVPH. As a result of my limited time away from work, I choose to fish as a co-angler, meaning I travel to the location of the tournament and am paired with a boater at the registration meeting the evening before the event begins. This allows me to travel far more than I could as a boater. 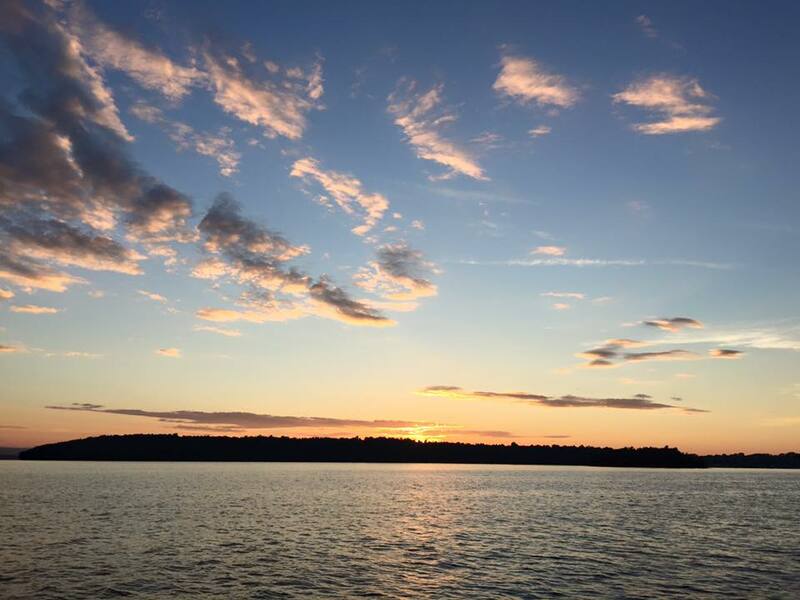 As a co, I can simply drive in the night before and go fish… no need to use more vacation time leaving a week earlier, practicing before each event as a boater would and then traveling back. I also significantly reduce the cost associated with tournament fishing as a co, because not only are my travel costs less with shorter hotel stays and less fuel used not towing my boat, but so are my entry fees. However, this doesn’t mean that there isn’t as much on the line for a co-angler, nor does it mean the fishing is any easier. 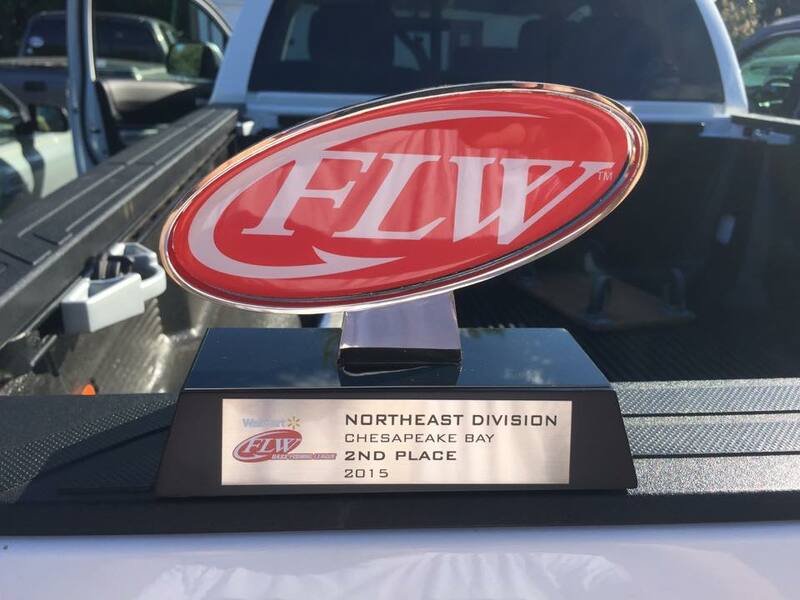 First place on the co-angler side ranges from $3,000 +/- in the lower level regional circuits, to as much as $30,000 in the national level events. Additionally, I would argue that fishing from the back of the boat, as co-anglers do, has made me a better fisherman as a whole. On tournament day, I don’t get to pick where we’re fishing for the day or for how long we’ll stay in each area. I am just along for the ride, so to speak. Co-anglers also often get second pass as most hard structure (docks, wood, rocks…), which happens to be what the bass tend to relate to. This inability to control your own fate can be frustrating, but makes a co-angler become more adaptive. It forces the co-angler to become a well-rounded angler if they wish to be competitive. 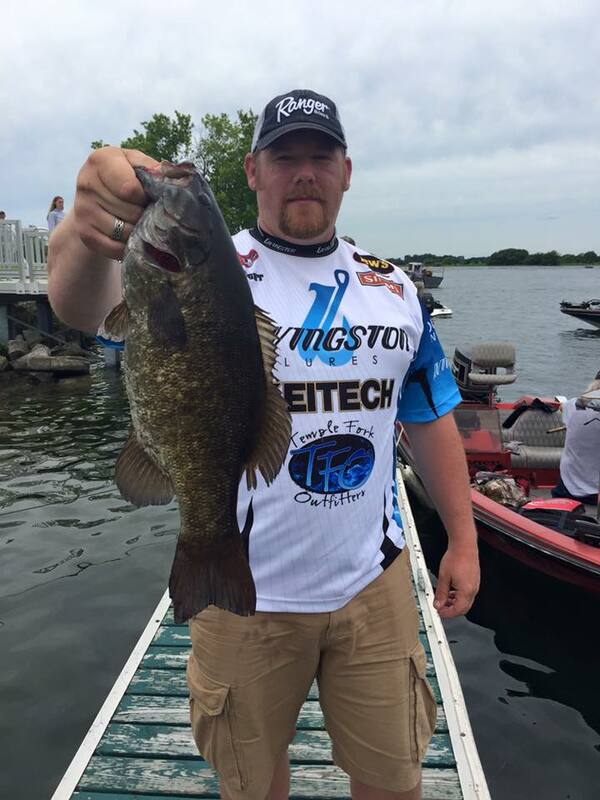 So maybe you’re still wondering what this blog is all about… Over the last 10-12 years, tournament bass fishing has become a large part of the Adirondack Coast tourism scene as well as a major contributor to the summertime economy in the Champlain Valley. The North Country Chamber of Commerce and the Adirondack Coast Visitors Bureau are kind enough to support me in my fishing endeavors and I am proud to represent them as I travel the country chasing little brown and green fish. I was invited to blog about my experiences as I travel. Now that you know a little bit about me, I’ll be writing more blogs following each event. Each blog will be fishing oriented, but will also chronicle my travels, successes and failures, as well as include funny stories from stop to stop. I invite each and every one of you to follow me in my journey. More to follow… Thanks! Ben is the Network Specialist IV at The University of Vermont Health Network - Champlain Valley Physicians Hospital. In this role he develops, implements and maintains many of the hospital’s critical systems and computer networks. A life-long Adirondack Coast resident, Ben is originally from Saranac, NY. He studied Computer Science at SUNY Plattsburgh and went on to earn his Masters in Managing Innovation and Information Technology from Champlain College in Burlington, VT and now calls Peru, NY home. In addition to his IT work, Ben is also sponsored bass fisherman, completing nationally in 8-10 tournaments each season. Sponsors include: Keitech, Costa Sunglasses, Livingston Lures, TFO, Lew’s, Simms, Tackle Warehouse and Dude Products. Ben is also proud to represent the Adirondack Coast Visitors Bureau, a division of the North Country Chamber of Commerce.